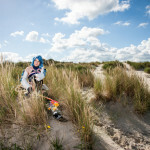 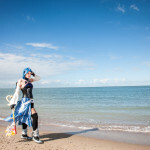 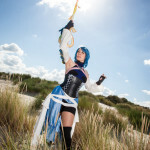 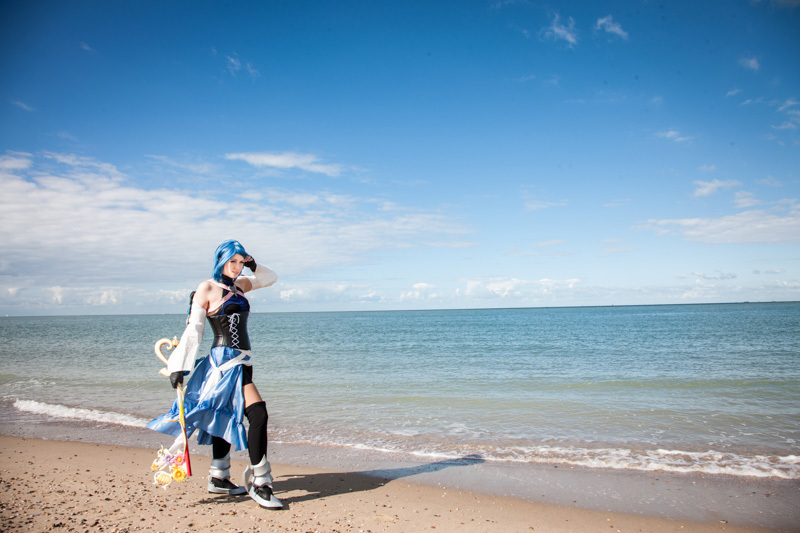 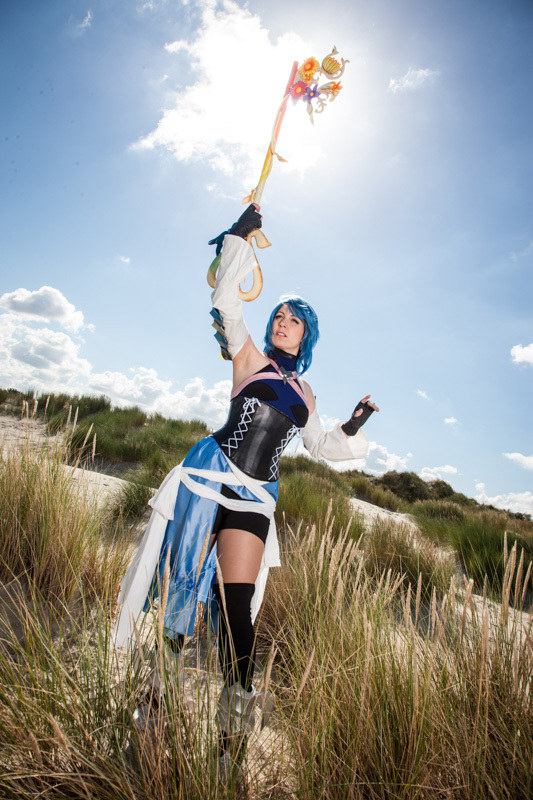 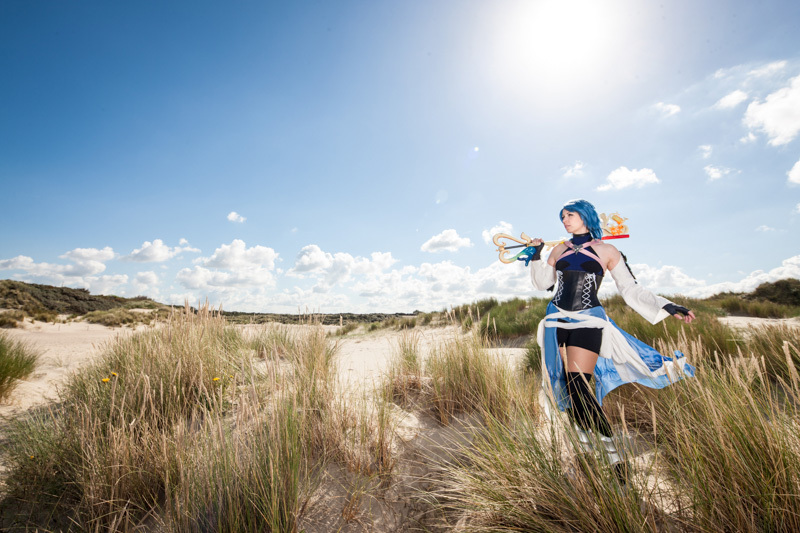 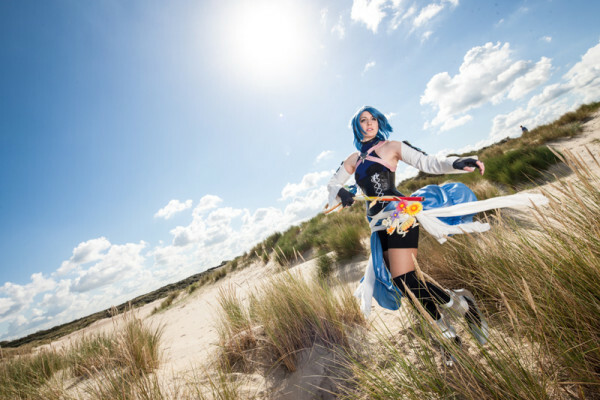 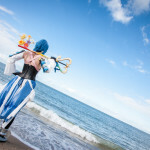 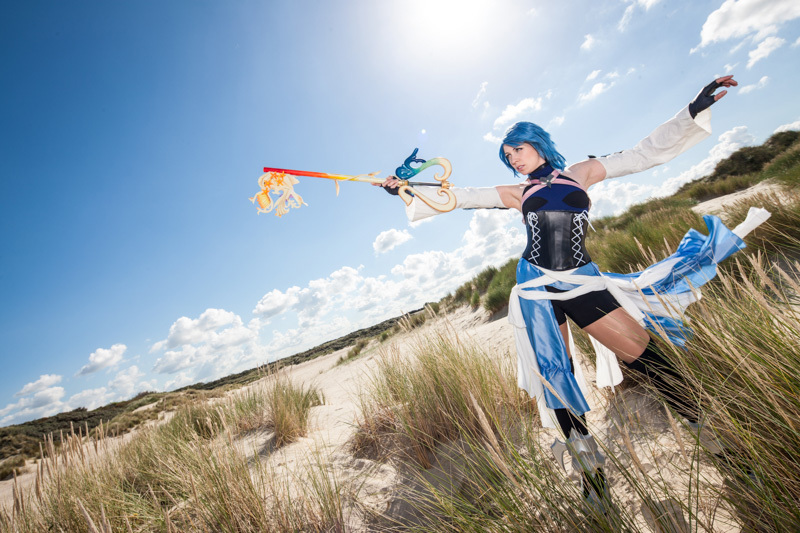 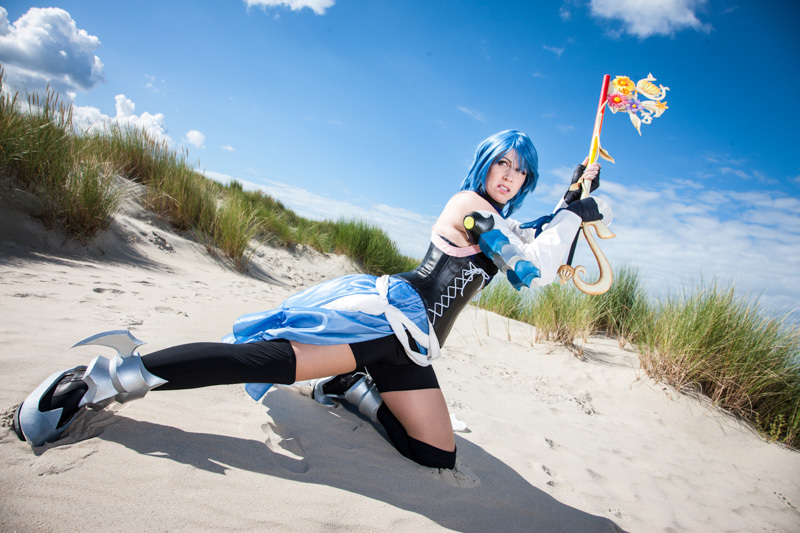 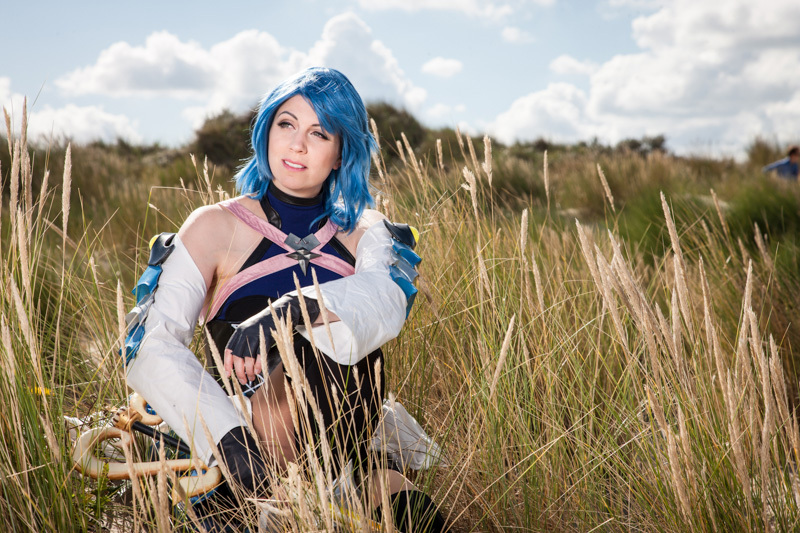 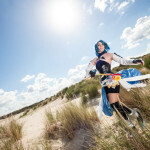 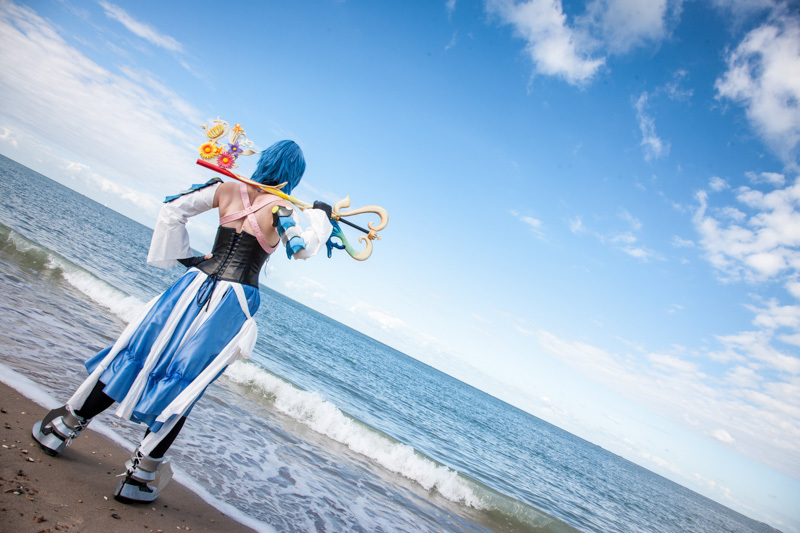 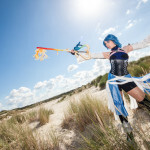 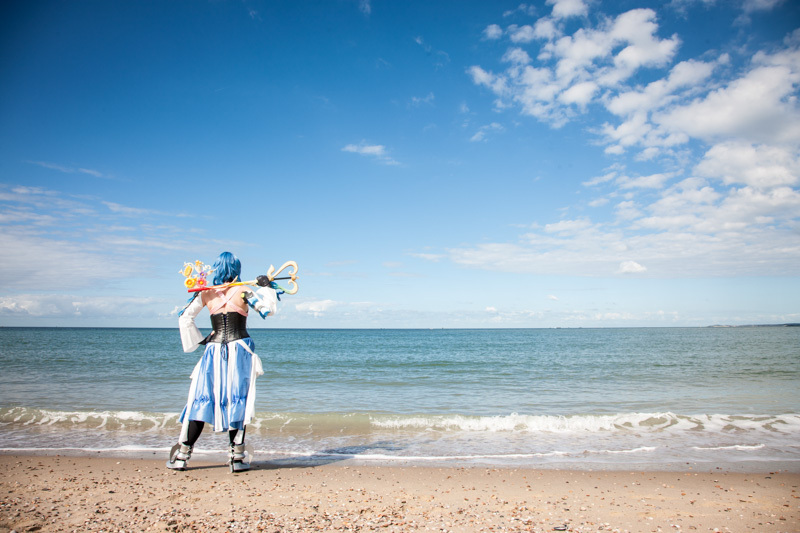 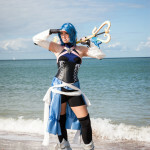 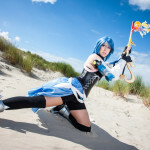 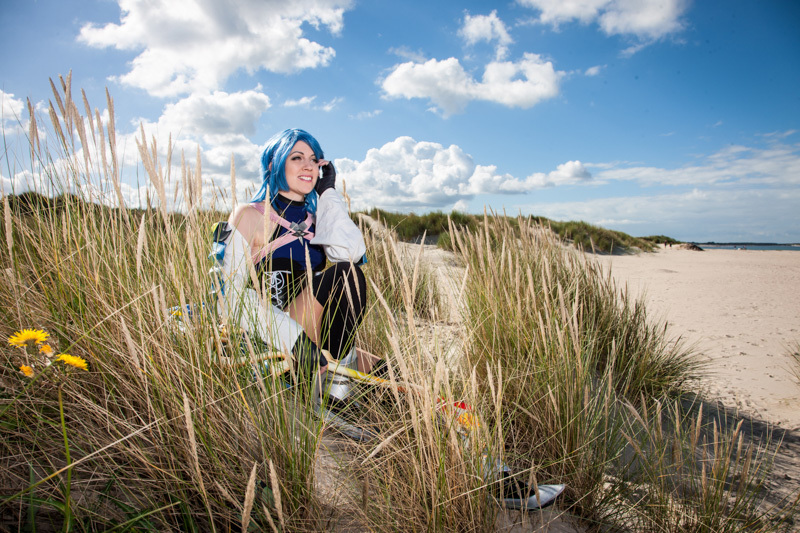 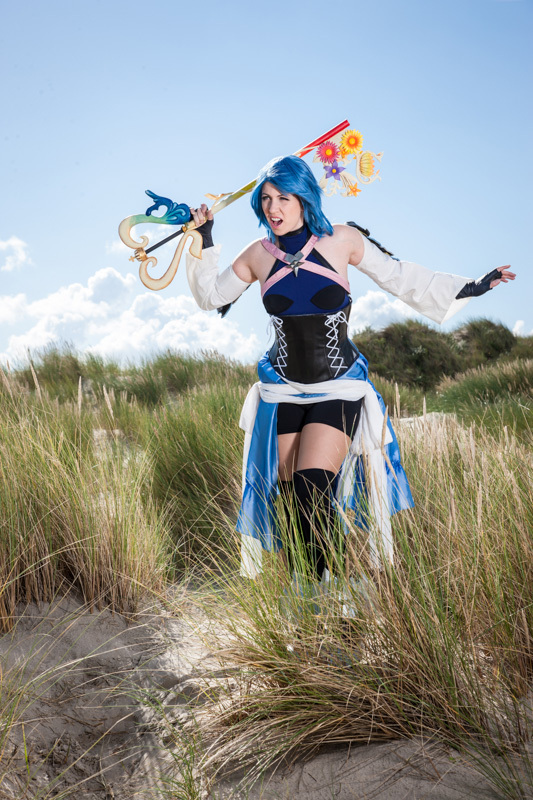 Aqua was made for a skit at Animecon 2015 in the Netherlands. 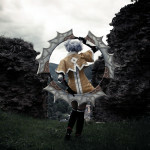 They have a fun-competition called “BorderCos”. 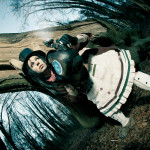 In this comp you have to have a group that has members from at least two different countries. 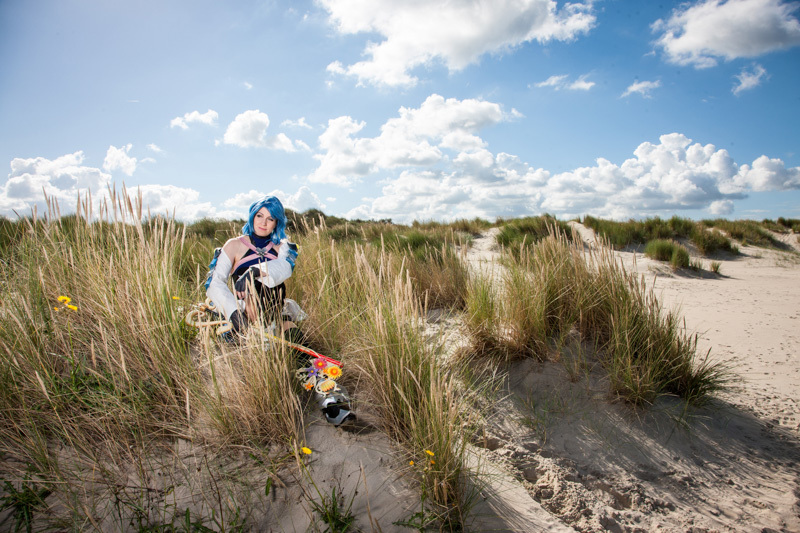 We had a group with the Netherlands, United Kingdom, Denmark and Germany, and it was insane work (take a good piece of advice: never make a skit with many props and fighting if you can’t rehearse XD), but it paid off! 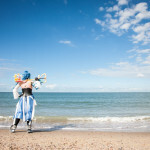 A lot fun and we won the competition. 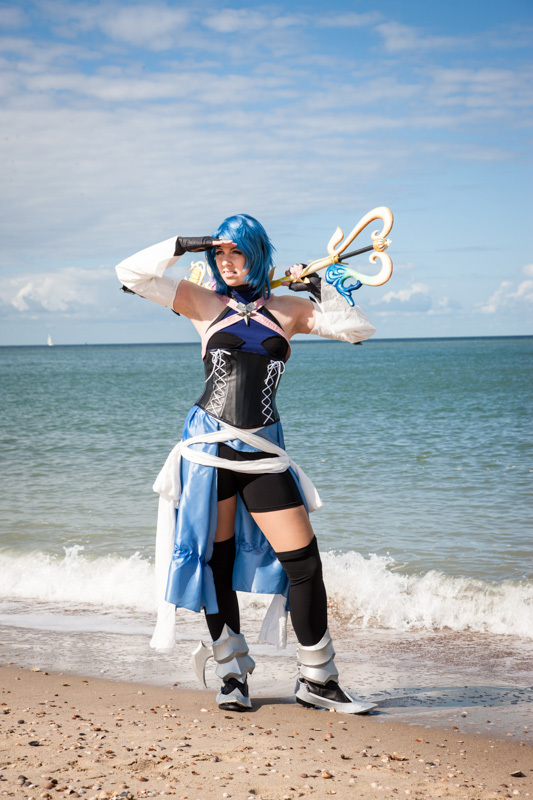 For some reason we did Kingdom Hearts and I got to make Aqua.